Instant Retainers are temporary boil-to-fit retainers that prevent teeth movement while your custom fit retainers are being manufactured. Your teeth can start shifting very quickly when you suddenly stop wearing a retainer due to loss or breakage. In just about 5 minutes, you will have a plastic molded retainer that forms to the anatomy of your teeth preventing any movement or shifting of the teeth. The Instant Retainer does not move teeth but simply holds them in the position they are in when you fit the device. 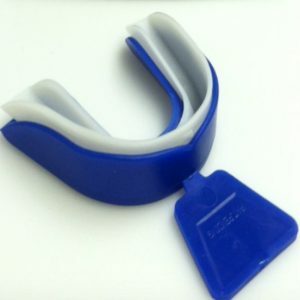 These retainers should only be worn as a back-up retainer for no longer than a 30 day period. SKU: N/A. Category: Retainers for Teeth.